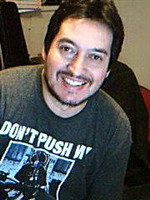 Silva’s Carpet Cleaning has a unique carpet cleaning system. 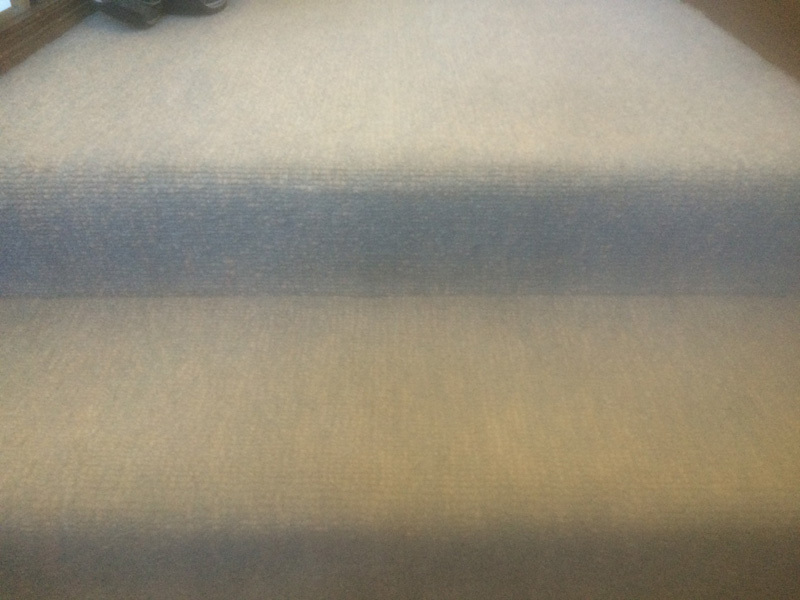 With Silva’s Carpet Cleaning you can have your carpet cleaned at any time of year and be able to walk on it straight away meaning minimum inconvenience for you and your family. 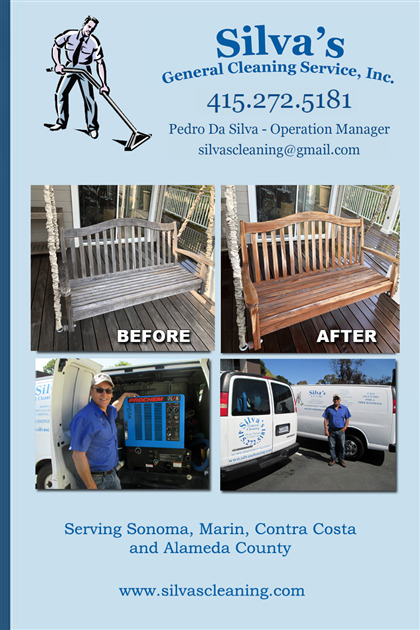 For over 8 years Silva’s Carpet Cleaning has been a trusted name in San Francisco and Bay Area for services including carpet cleaning, upholstery cleaning, spot and stain removal, drapery cleaning, tile and grout cleaning and water restoration. Our strong commitment to customer service sees us turn over 200 clients into very satisfied customers every year. 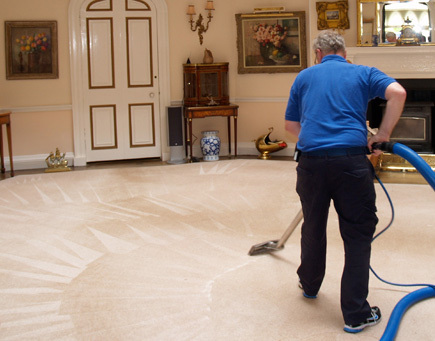 The carpet cleaning solutions used in the Silva’s cleaning systems are exclusive to Silva’s Carpet cleaning and remove more stains than any other process. Healthguard™ has now been built into the Silva’s cleaning systems to remove the germs, mould and bacteria from the carpet in the cleaning process. 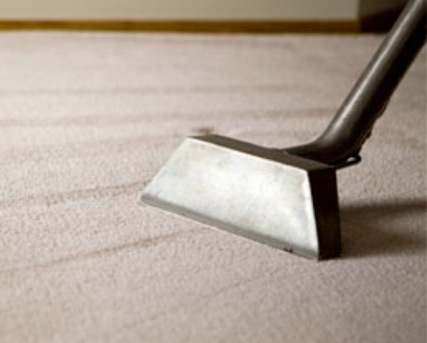 Using up to 90% less moisture than other carpet cleaning systems, the Silva’s system is great for the environment. *The 100% money back guarantee applies to the Bay Area.